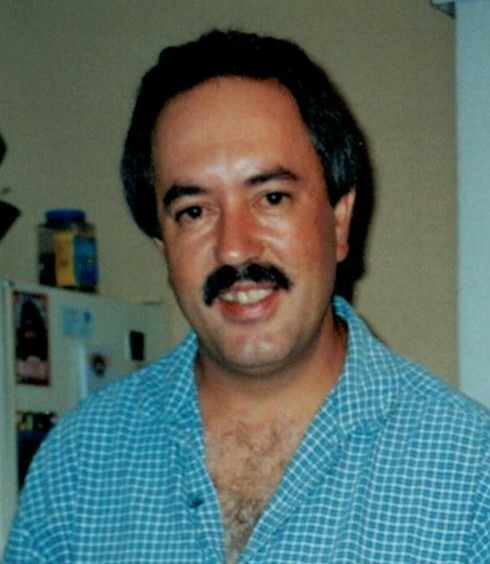 SOUSA, Emanuel D., 51, of Church Street, West Warwick, passed away unexpectedly at home on Monday, March 18, 2019. Born in Sao Miguel, Azores, he was the son of the late Edmundo and Ines (Correia) Sousa. Emanuel was associated with the Construction and General Laborers Union Local 271 for thirty years and the past ten years employed with AGI Construction Company. He served in the military in the Azores, was an avid fan of Benfica, a member of the Holy Ghost Society and loved sharing Portuguese music with his grandchildren. He is survived by two sons, Christopher E. Sousa and his wife Tori of West Warwick and Ryan E. Sousa and his fiancé Destiney Cennamo of West Warwick; four grandchildren, Christian, Aiden, Valentina and Mila; his former wife, Natalia (Goncalves) Sousa and five siblings, Jose Antero Sousa, Edmundo Sousa, Ines Furtado, Manuela Sousa and Roberta Sousa.